 When it comes to Halloween, what comes to mind? While monster hunting, ghost busting and trick or treating weren’t quite on the agenda at the office today, we’ve certainly had our eyes set on one big Halloween guarantee: Candy. 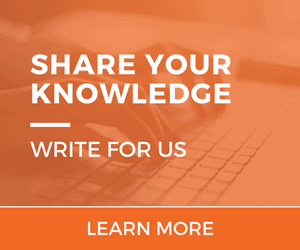 Each member of our team has narrowed it down to our #1 favorite Halloween candy, along with a passionate argument as to why our candy choice is the best of the best. Did your favorite make our list? It won’t come as much of a surprise to anyone that I’m not a big candy person, but when I’m craving something sweet I turn to Endangered Species Chocolate. 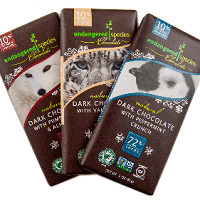 On top of being fair trade, non-GMO and delicious, my favorite part of the Endangered Species Chocolate brand is their dedication to protecting the environment. 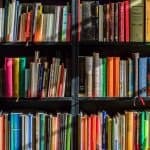 10% of every sale goes towards several global organizations working towards wildlife protection and environmental sustainability, such as Wildlife Conservation Network and Rainforest Trust. 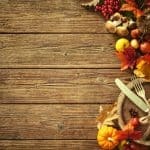 If I’m going to splurge on candy, it feels good to know my sweet tooth is helping to protect our planet! Smooth, creamy chocolate….delicious, chewy caramel….AND the perfect amount of crunch?! 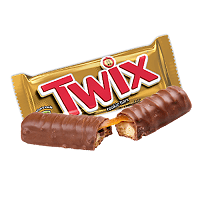 It’s these three things that make Twix my favorite Halloween candy! What’s even better is that the fun-sized version of this delicious treat are just big enough where you can eat three (okay maybe five, but who’s counting?) and not feel TOO guilty about it. Luckily for me, they will be on sale in just a few days and I can indulge more than just on Halloween. It’s Halloween, and households are giving away mini “fun” sized versions of candy. I love Twizzlers & Sour Patch Kids, but I would be disappointed to receive fun sized bags of those candies. 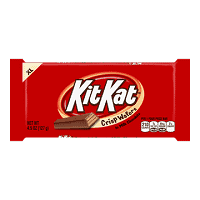 KitKats, on the other hand, are in their prime when they’re fun sized! Sometimes they come in orange or white to match the Halloween theme. This chocolate crisp wafer treat is no trick at all. 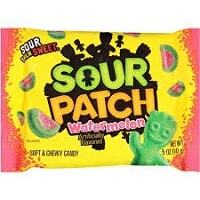 Sour Patch Watermelons entice the senses like no other candy on the market. The combination of sweet and sour (or as the Italians say – “agrodolce”) really takes your tastebuds for a ride. There is actually perfect balance in the contrast of these flavors. It’s almost like pickling freshly cut watermelon slices, but much less messy and labor intensive. I don’t trick-or-treat, but I can’t imagine visiting the local theater without a bag of these to get me through the interminable previews! Reese’s Peanut Butter Cups have been my favorite candy since I was a little kid. Peanut butter and chocolate just complement each other so well, especially when they melt together in your mouth. For Halloween, my mom and I usually pick out most of the Reese’s in the candy bowl before letting the Trick-Or-Treaters get to them first. Not only do I enjoy eating Reese’s right out of the wrapper, I like to mix them into my ice cream and things I bake. 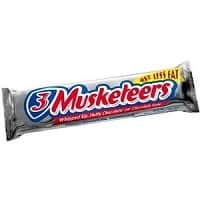 I think 3 Musketeers are a very underrated Halloween candy and if you don’t like them then there’s a very logical explanation for it: you’re eating them wrong. There are very specific rules to follow when eating 3 Musketeers in order to get the full enjoyment. Rule #1: They must be fun sized. I don’t know what it is but the fun size just pack a harder punch of marshmallow, chocolate goodness. And Rule #2: you have to keep them in the freezer. Trust me, when you taste a frozen 3 Musketeer for the first time, you’ll know what I’m talking about; it’s magic. 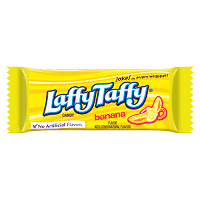 Banana Laffy Taffy is my favorite non-chocolate candy and this is the only flavor of this candy that I like. Unlike salt water taffy, they’re not tough to chew when you unwrap them and I love its artificial banana taste! Even though they come in multiple sizes, the fun-sized ones are the best because they’re just the perfect size to smuggle into the movies. 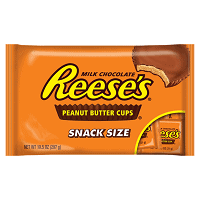 Full disclosure, my favorite candy is probably Reese’s Peanut Butter Cups. However, a year or so ago I kept getting sick over and over and had no idea why. I found out it was because I was allergic to my absolute favorite food – peanuts. To make up for my misfortune, I chose a candy that you can’t find everywhere – so it’s special. 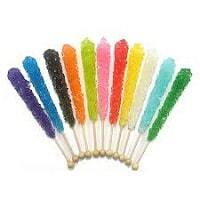 Rock candy is basically just a cool-looking, jagged-edged lollipop, but man is it good. Everyone associates jelly beans with Easter, not Halloween, but let’s face it candy is candy. 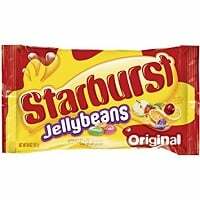 For me Starburst Jelly Beans are a year round candy that always deliver on my two criteria for candy, flavor and chewability. Jelly beans have always been known as a chewy candy but Starburst Jelly Beans take it a step further by involving explosive fruity flavor with every bite. Even after the candy dissolves in your mouth you are left with an aftertaste that makes you want to reach into the bag for more. On Halloween I’m not looking for one candy, I’m looking for ALL the candy. Why would I settle for just one kind of candy when there are millions out there?! 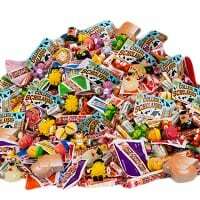 When I go trick or treating, my mission is to get as much candy as I can get from as many houses as possible. 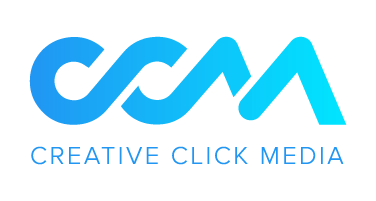 With all my networking experience working at Creative Click Media, I’ve even gotten good at making deals with the homeowners to see if they’ll put some extra candy in my trick or treat bag! 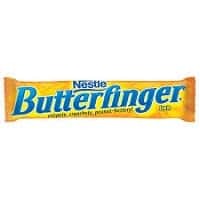 If anyone has any leftover candy laying around on November 1st, you know who to send it to! 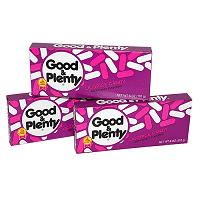 Good & Plentys are tiny cylindrical forms of black licorice, coated in bland white and unappealing pink. With so many candy options to choose from, who’s really going to go for Good & Plenty? ME. Good & Plenty isn’t a traditional Halloween candy. 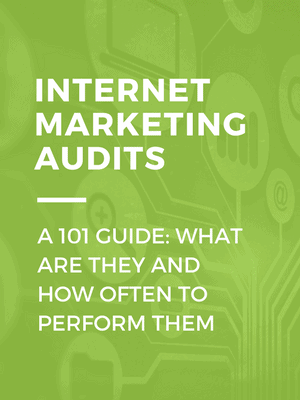 In fact, they’re not really associated with any time of year at all. 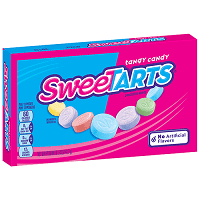 They’re just there, unassuming and overlooked in the candy aisle by everyone but me. The underdogs of candy, if you will – but that’s just part of their charm. As a lover of candy and a lover of black licorice, Good & Plenty perfectly encapsulates my sugar-coated interests…even if no one else really understands why. You can keep your chocolates and taffy; send all your unwanted Good & Plenty my way this Halloween!  From our team to you, Happy Halloween! Which Halloween candy is your go-to treat? 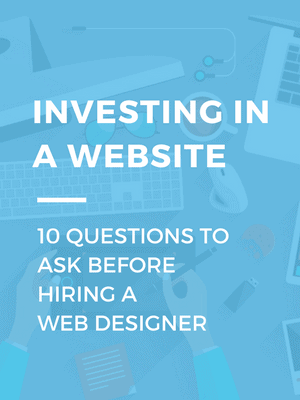 Sound off in the comments!